Kids footwear at the best price! Welcome to Cienta website, the online kids' footwear shop where you will find comfortable and trendy shoes for the little ones. Since 1982, CIENTA has been specializing in making high-quality vulcanized footwear for children. 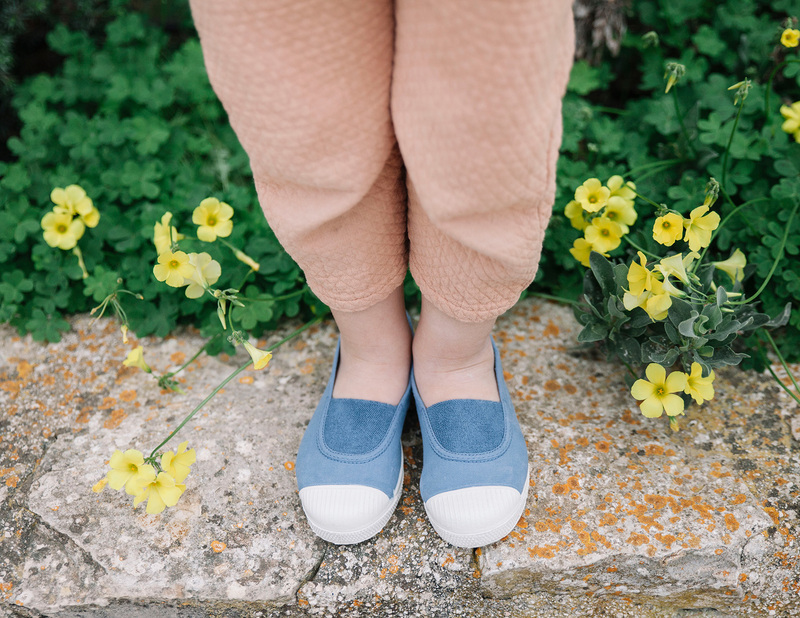 Our shoes for girls and boys are made in Spain using high quality raw materials like organic cotton or natural rubber. 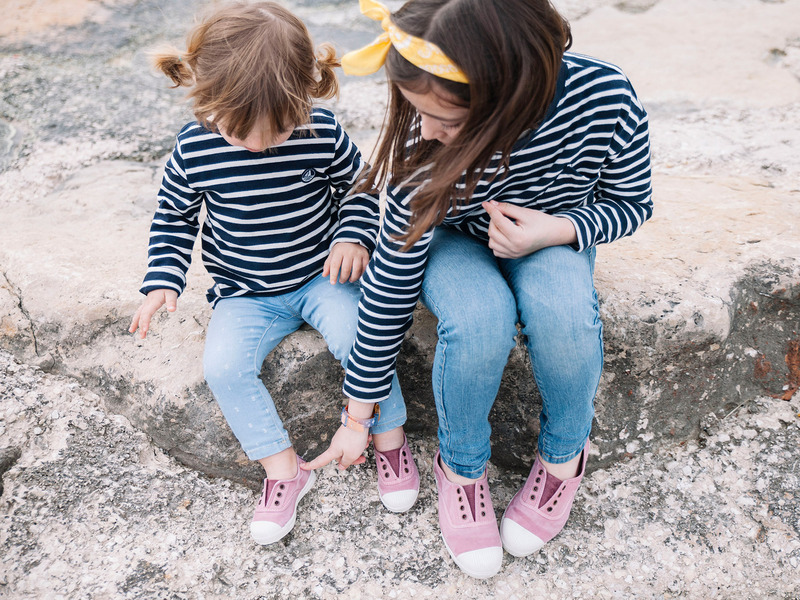 Discover our latest range of shoes for kids on our online store where you will find a wide range of different models for the little ones, from casual sneakers to comfortable mary janes. Make your order today and receive it at your home in just 48 hours. If you are not satisfied with your order, you can return it for free with no extra costs, easy and convenient!